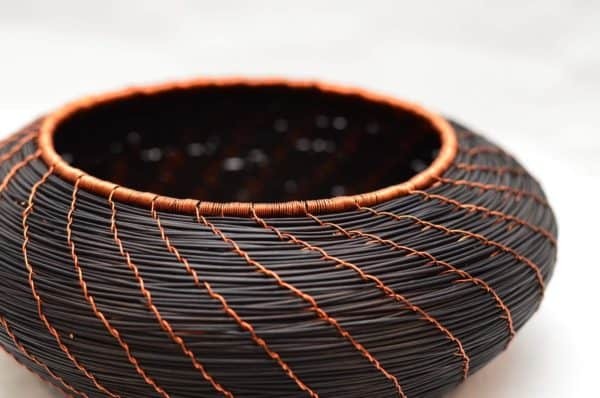 Small, Blue Esparto Decorative Bowl with Copper Wire Accent. 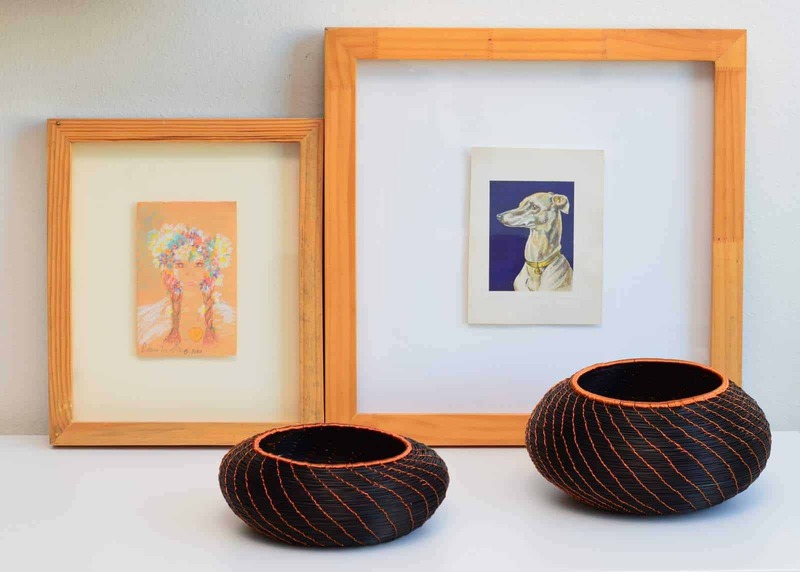 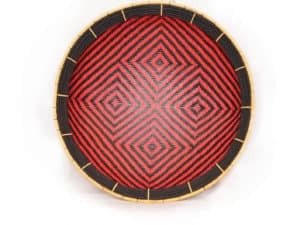 These baskets are made from fibers collected from esparto plants which grow abundantly in the high plateaus (over 3200 mt above sea level) with lots of water in Boyacá, Colombia. 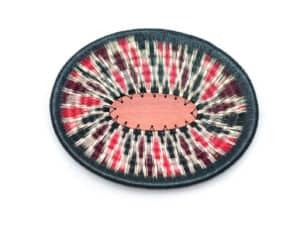 In a completely manual process, the fibers are pulled by hand, using knives or other tools to cut it would damage the thread. 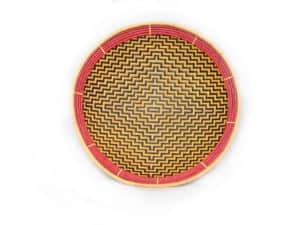 Once picked, the leaves are cooked for 6 to 8 hours and then put out to dry for 8 to 15 days (depending on the weather) before being ready to weave. 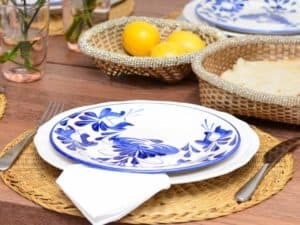 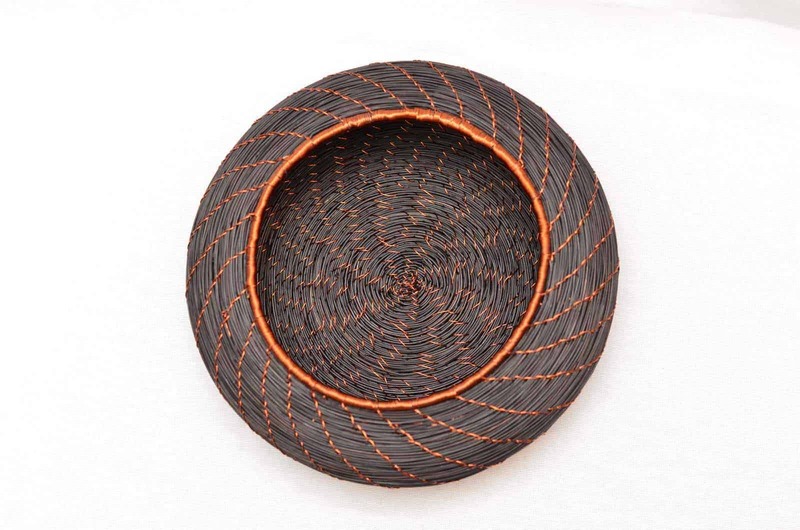 With the initial process completed, the women, and some men, in Cerinza Boyacá weave the baskets, combining ancient craftsmanship and traditions with more contemporary designs and materials, such as the copper thread accent. 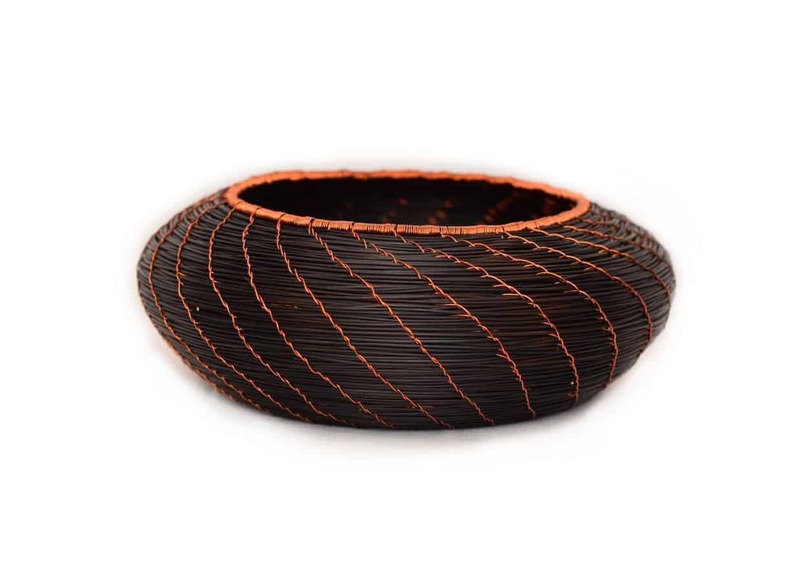 The results are these elegant baskets which will enhance any space.